Sunset Cliff Property that went under Contract Quickly is back on the Market! 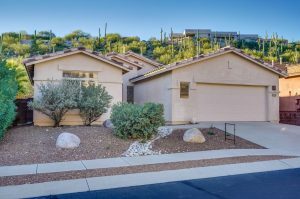 – 4373 N Sunset Cliff Drive listed at a great price of $319,500 by Berkshire Hathaway Home Services Premier Properties is back on the market. 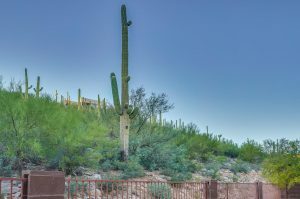 This almost 2,100 square foot home boasts a split floor plan and as all of Sabino Mountain has- this one has a great high saguaro cactus studded desert view in back. This nice one-story home sold for almost 400K (399K) 13 years ago. This entry was posted on Monday, October 29th, 2018 at 2:51 pm and is filed under Blogroll. You can follow any responses to this entry through the RSS 2.0 feed. Both comments and pings are currently closed.